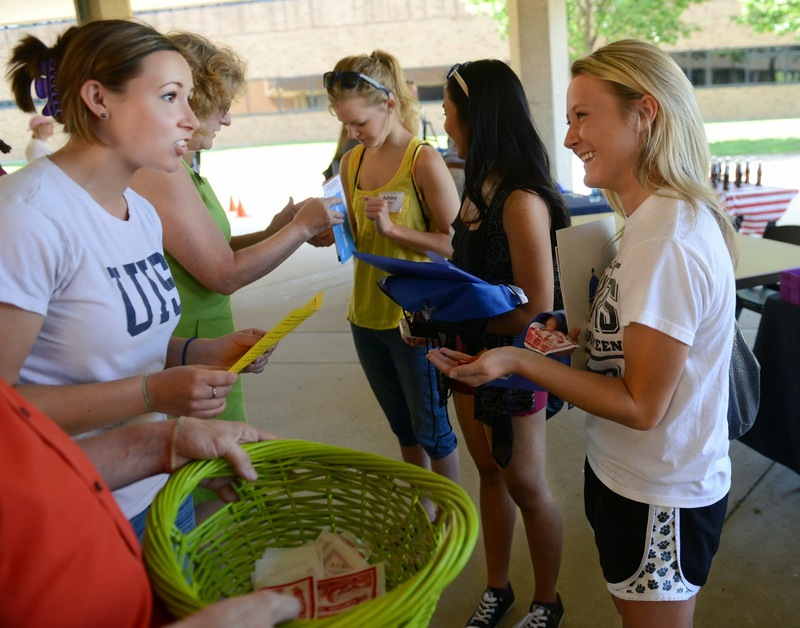 The University of Illinois Springfield is welcoming hundreds of new students to campus during Freshman Orientation in June and July. A total of six different orientation sessions are planned. For students, the two days are about getting to know their classmates, learning about their academic programs, and understanding what it’s like to live away from home. “This campus is just really small, but it’s not too small and it’s just the right size,” said Jordan Neyens, a new freshman student. While many chose UIS for the small class sizes, others students chose UIS for the affordability and quality academic programs. “Being a political science and legal studies there’s no better place in the capital (city) for internships and connections,” said freshman Sabrina Radke. Freshman Benita Ekwonwa comes to UIS from the Chicago area. She’s excited to meet new people and live on her own for the first time. McGuire hopes the new students leave UIS with all of their questions answered and ready for their first day on campus. “I want them to feel like they have a good understanding of what to expect the first couple of days, definitely made some connections with some of our current students as well as their classmates, so they don’t feel like they’re the only one on campus,” she said.